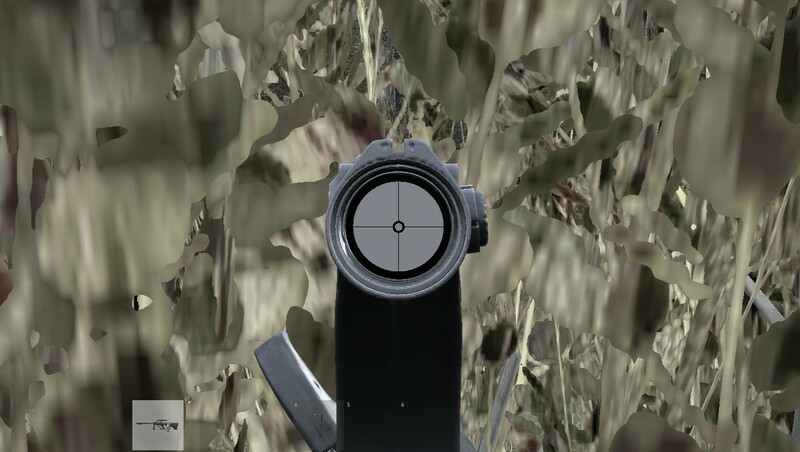 This is only with the Steyr Aug scope ? Objects on very low maybe ? Try to do change graphics settings or game setings. i did but sometimes i get it again.i reported it to the feedback anyway. Your PC specs are not up to par, this happens to me too.